Patriots, it is frustrating and painful when a good man of the people candidate like Joe Carr loses to a lying Washington machine betrayer of the people like Lamar Alexander. The fact that Lamar Alexander voted for Obama's agenda 62% of the time is all you need to know about him. 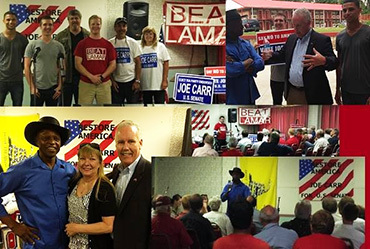 At one of the Joe Carr rallies we attended, a local Carr supporter bent my ear big time, expressing his frustration with the fact that Carr did not run tons of radio ads much earlier in the campaign; missing an opportunity to win over early voters. I tried to explain to the frustrated Joe Carr fan that his campaign simply did not have funds to run tons of radio ads. Lamar Alexander's war-chest was $7 million dollars provided by DC power brokers. 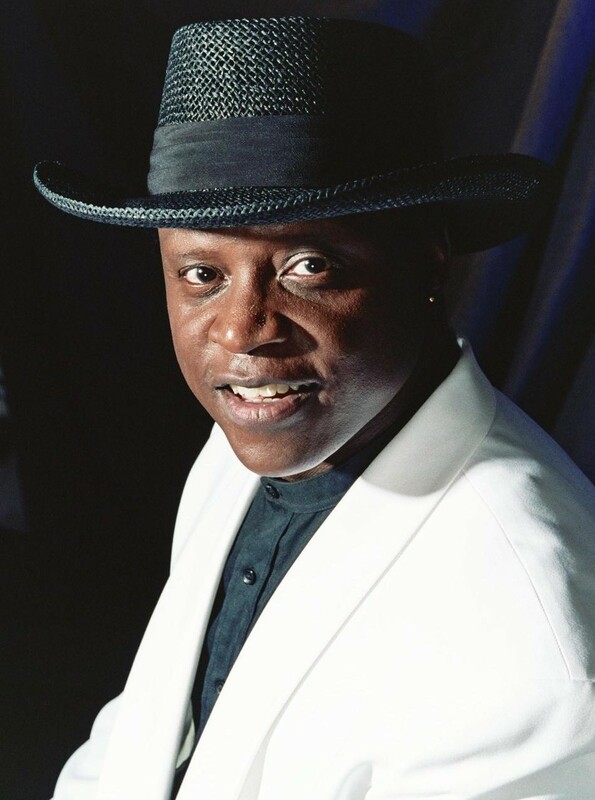 Grassroots efforts raised $1.3 million for Joe Carr. But there were several bright spots. Joe Carr received 41% of the vote. Carr would have probably won if we had enough money to really get his message out to Tennessee voters. Thanks to the efforts of Rep. Joe Carr, Tennessee enacted the toughest illegal immigration laws in the country. Carr was eager to get to DC to help Ted Cruz, Mike Lee and our conservative troops on the front-line in the battle to stop Obama's fundamental transformation of our great nation. What Republican would have voted for Lamar had they known that he voted to fund Obamacare. He voted for the Gang of Eight amnesty for illegal immigrants. Lamar voted to raise income taxes, death taxes, capital gains taxes, dividend taxes and payroll taxes. It is safe to say voters would not have selected Lamar over Carr had they known these truths about him. This is why funding is so crucial to winning elections. Still, there were collateral successes/bright spots in the Carr vs Lamar race. I asked Michael how he got so many young people involved. Michael said you recruit a leader and the leader recruits their friends; all done word of mouth. A black student told me he initially joined Micheal's Beat Lamar team for college credit. He has since discovered he is conservative. Another bright spot was the coming together of several national Tea Party groups to help Joe Carr. A lesson learned is that we should have gotten involved in the race earlier. Despite the huge difference in war-chests, Carr's $1.3 million compared to Lamar's $7 million, Carr still got 41% of the vote. Folks, that is huge. Imagine if Carr had our national Tea Party support and funding much sooner. Another thing I found particularly enjoyable about the Carr race was my Conservative Campaign Committee working with numerous other national Tea Party groups. It felt like a political barn raising, everyone joining in to achieve success for our movement. We simply should have started sooner in the Joe Carr campaign. I want to personally thank Joe Carr for stepping up for America. He is a great man and I pray he will run again. God bless.